Lots of great views and new developments when you check out our Keilor furniture removals western suburbs services a local mover. As a Keilor furniture removals service in the local area, we notice they can take longer. We think a place worth living is worth the struggle to get there. I mean who would not move there if you consider all the top features of the place. Since already we have covered the hardships of the topographical layout of the land we now should consider what attracts. I mean the place is just a suburb right? Keilor furniture removals western suburbs is it worth the extra effort. 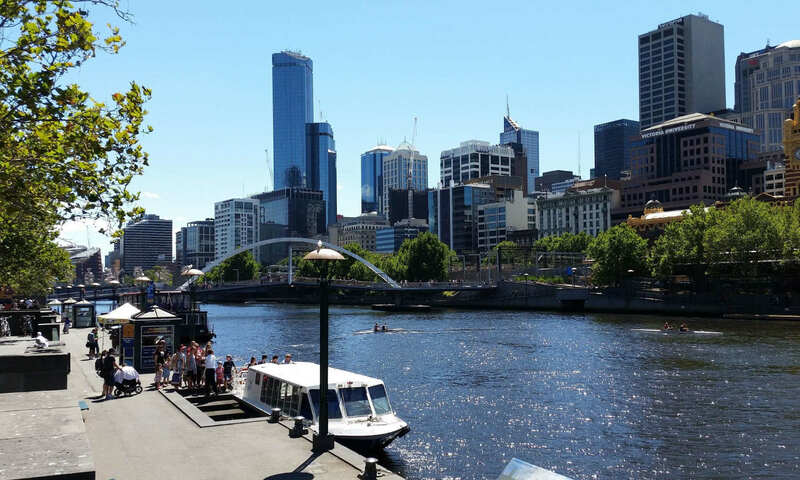 For one it offers Great diversity in all aspects of living in Melbourne. You see its green, hilly, trendy and has lots of activities. Strong Netball, football and cricket clubs for the kids. Great schools and close to amenities. Top views especially in the hills. Niddrie Shopping strip with all it’s restaurants. Flemington and Moonee Valley Race coarse. Jobs in Retail and Automotive plenty. Night life in Essendon, Niddrie and Moonee Ponds. Yes when you consider the little bit more effort by the Keilor furniture Removals Staff and you patience you will have one of the best locations in Melbourne. We at Sunshine have done many moves in Keilor which also includes Keilor East, Keilor Downs and Keilor Park and have the experience to get a smooth move assured. Do you agree with our article and if you have anything to add to the great features of Keilor please comment. Thankyou for taking the time out for readingf this. Please check out our other blogs which have many tips regarding moving and removalists. And remember if you need a reliable Keilor Furniture removals done make sure you have Sunshine’s Keilor furniture removals Western suburbs on your side. Sections relating to Keilor furniture removals Western Suburbs . Western Suburbs removalists Keilor or trailer. Home » News » Removalists Melbourne Local » Keilor furniture removals western suburbs extra effort but is worth it. Next PostNext Removalist Western Suburbs how do you know if he is?